Simon is a passionate hospitality consultant working with a variety of hotel & tourism organisations to help them achieve sustainable profitability. Leveraging the TravelClick product suite with a focus on developing and implementing industry Best-Practices into these clients. Over the past decade, Simon has worked with Hoteliers to fine-tune techniques and strategies to grow hotel revenues. 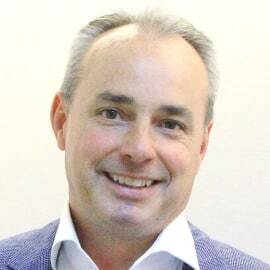 Before joining TravelClick in 2005, Simon spent 17 years in the Hospitality, Catering & Travel industry, working with leading hotels & resorts, and global catering organisations, throughout Australia and Europe.